Welcome to Bonita Bayou! 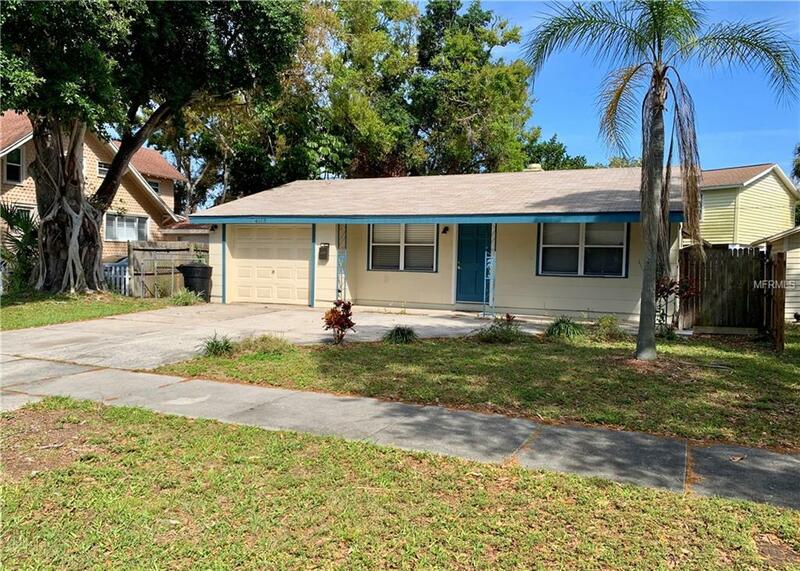 This recently updated 2 bedroom 2 bath home is perfect for someone looking to find their special place in St. Pete. 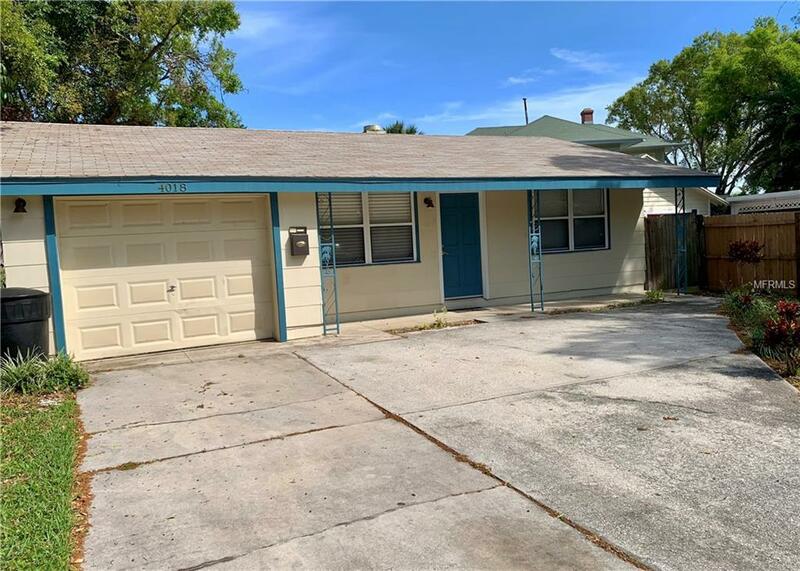 Conveniently located near the amenities of the thriving 4th Street Corridor; this charming neighborhood is right next to the water in Tampa Bay! 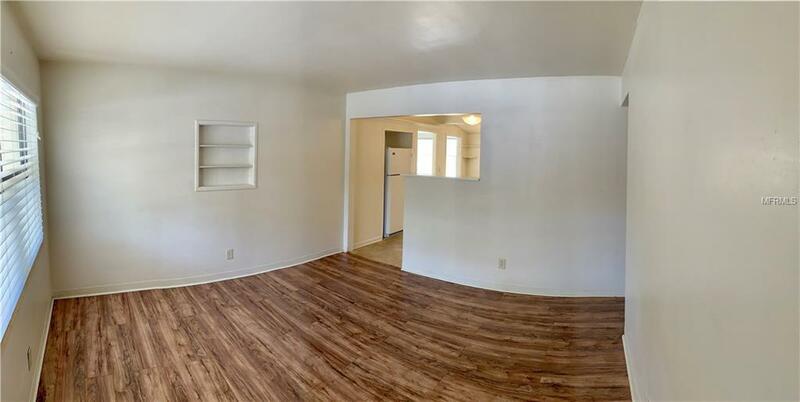 This home is less than a 5 minute walk to public boating access at Grandview Park. 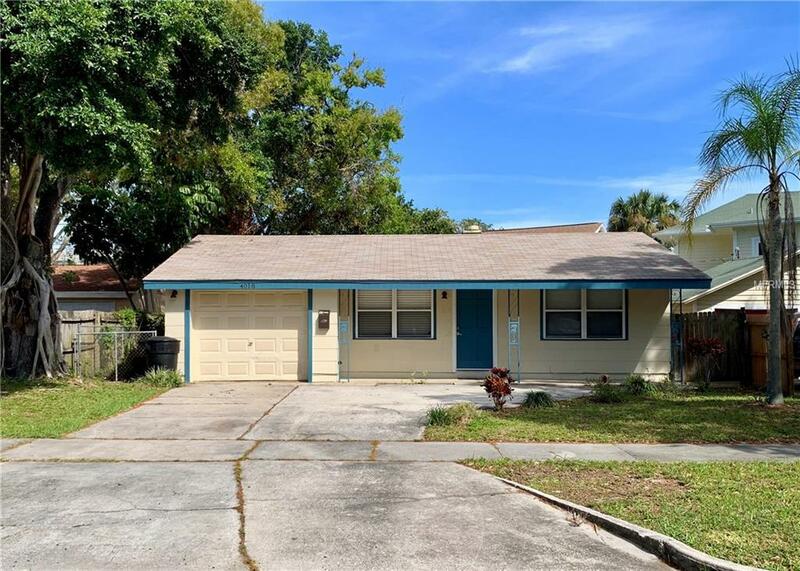 It's just minutes from Downtown Saint Petersburg, Coquina Key Dog Park, Boyd Hill Nature Preserve, and the beaches!